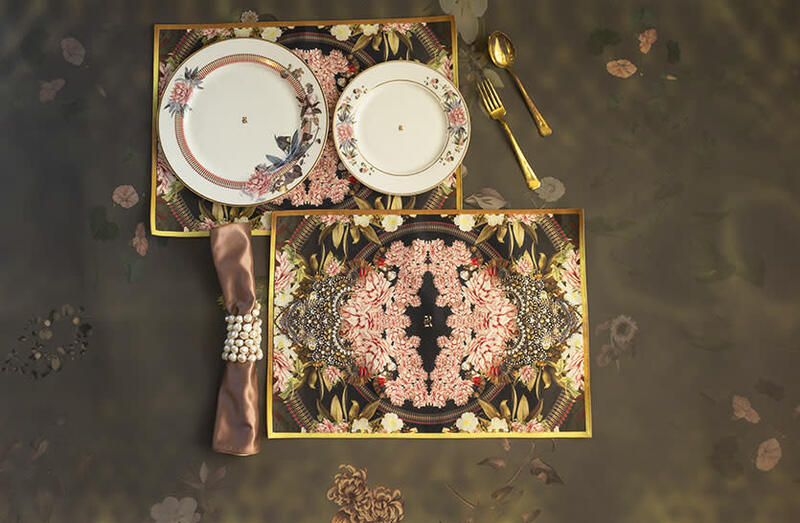 Opulent, Vibrant & Floral: These All-New Collections From Bent Chair & Rocky Star Look RAD! What’s more difficult than buying a house? Lending some character to that home! Our house is a reflection of ourselves, and we tend to colour our furniture with our character. But most of the time, we tend to compromise on this ‘cause we simply can’t find what we need and settle for something average, but not anymore! Let us introduce you to the online furniture sensation and *most likely* your home decor saviour - Bent Chair *such a cute name, no?*! If quirky home decor is your thing, then you gotta visit their website. 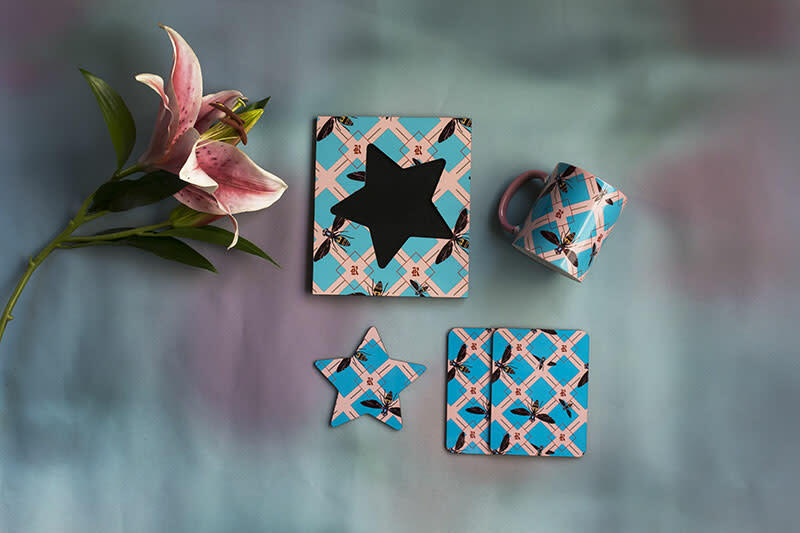 But that’s not all, they have something for everyone and their latest collection in collaboration with the very famous designer Rocky Star called the Rocky Star Home by Bent Chair, has got us all excited and you’ll be too once you set eyes on it! Here’s all about it! 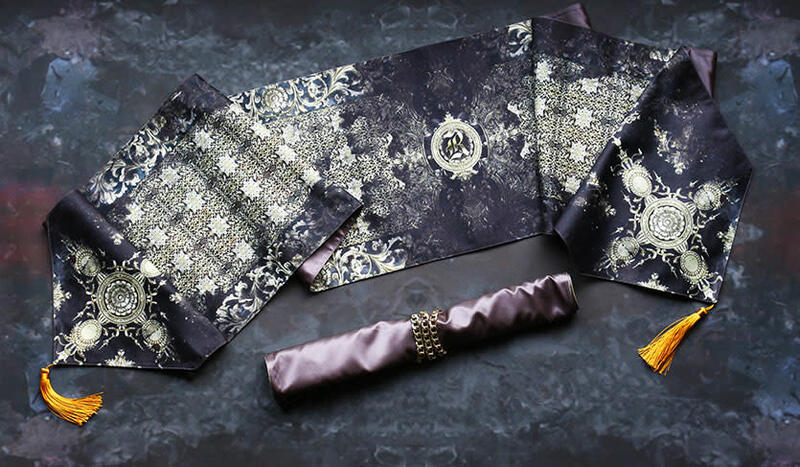 If we were to describe this collection in three words then they’ll be - opulent, royal and grand! The black and gold colour gives this collection a gothic yet sophisticated edge *trust us, it’s that amazing*. The cohesion between pattern and shape gives it that majestic look. Coffee mugs, dinnerware, table runners and mats, coasters, photo frames and cushions - you can find all this in this collection. With black, gold and the occasional white, this collection has all the wintery feels you’ll love! A watermark collection by Rocky Star, this one comes in quirky shapes, bright colours and a distinct freshness that’ll make you wanna buy ‘em immediately! Keeping in mind the younger lot of the populace, this collection plays with shapes and designs. And since we’re talking quirky, the master of quirks - Bent Chair, doesn’t disappoint! The pop and vibrant-hued coffee mugs, coasters and photo frames are all eye-catchy and pretty and have left us totally drooling over ‘em! So don’t hold back your quirky side and check ‘em all out! For people who have an inclination towards nature, this collection is just what you gotta check out! The pastel colours of this collection are bound to leave you reminiscing of a beautiful garden. The colour and patterns in this collection boast a feminine touch and the vibrant hues will transform your home to give it a fresh look, bringing it close to nature. Plates, coffee mugs, cup and saucers, table mats, photo frames, coasters and cushions - everything in this collection screams chic! Beautiful floral designs show the dominant feminine vibe of this collection. So all the nature lovers, browse through their collection right now and you won’t be disappointed! If you haven’t yet started revamping your house then you can check out these collections as they’re up and running on their website now and then maybe thank us later *wink, wink*! P.S. - Keep an eye out, they have an amazing furniture line coming under their Baroque and Botanics collection!